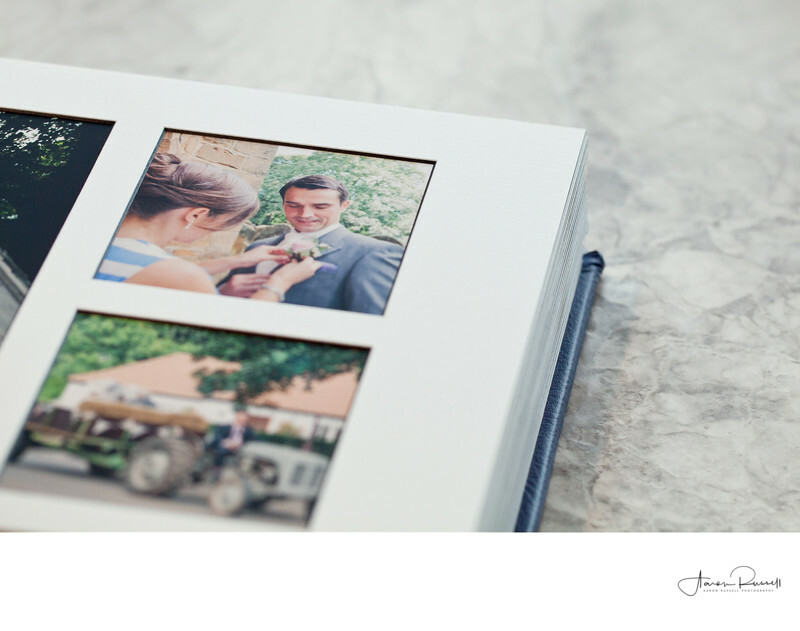 DIGITAL ALBUM OFFERS THE LATEST DIGITAL PRINTING TECHNOLOGY IN A TIMELESS FORMAT THAT IS MADE FOR SHARING. 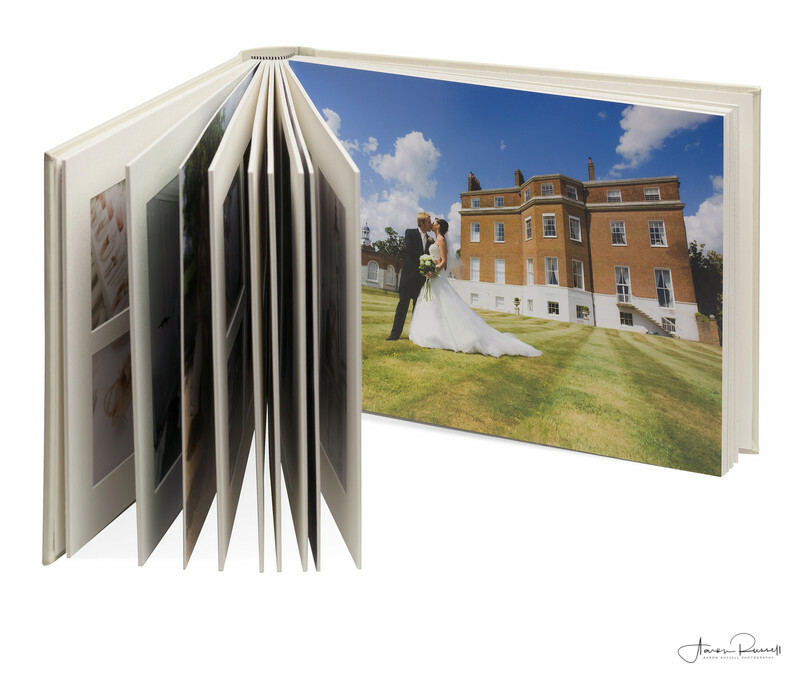 Digital Albums open flat, allowing for striking double page, edge to edge panoramic printing. 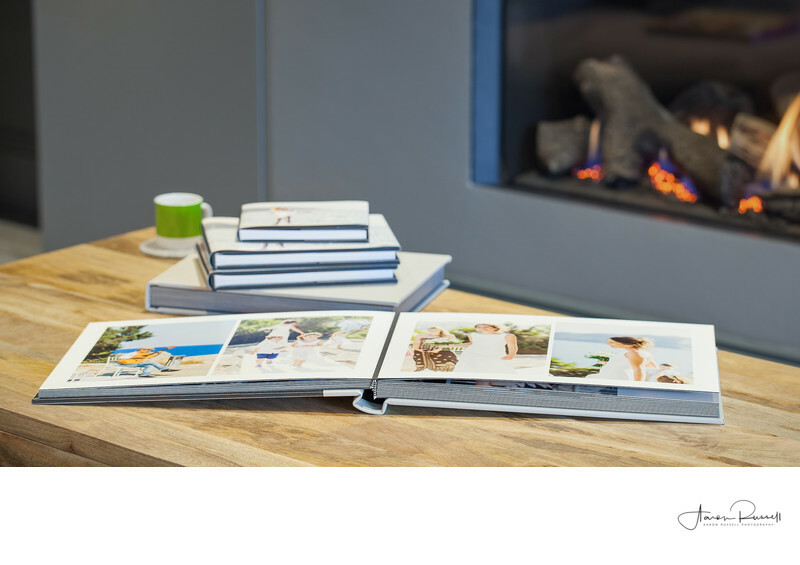 Choose between five sizes and a huge range of cover finishes that make every album unique and truly beautiful. 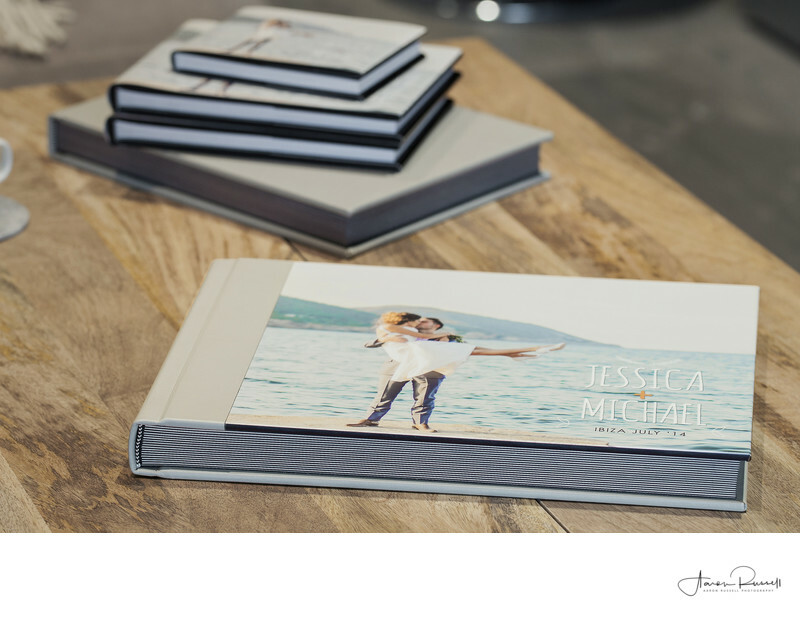 Smaller duplicates can be ordered at the same time as your album, with no need to redesign. 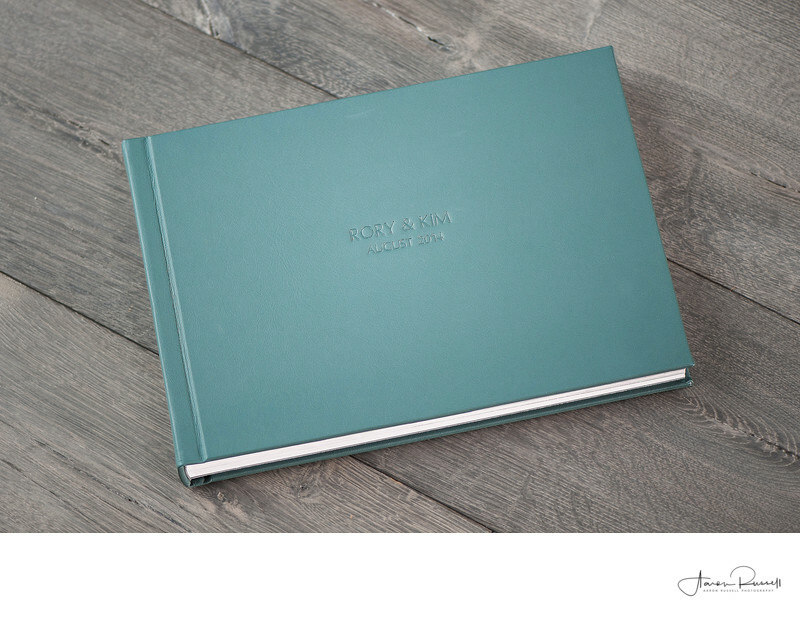 You will receive your album in a protective fabric sleeve and gift box. 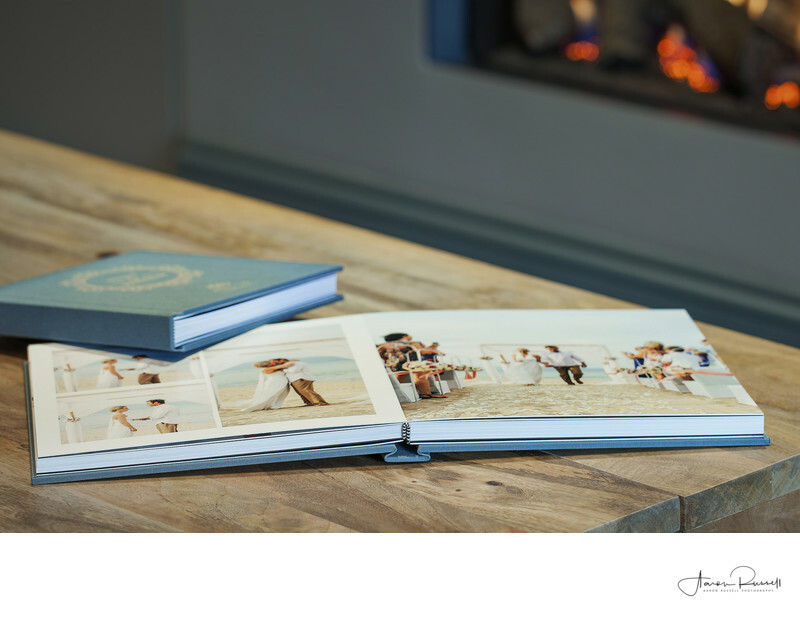 To view Le-Anne & Ben's wedding album that they have kindly given permission to share please click here to see just how incredible your album could look! 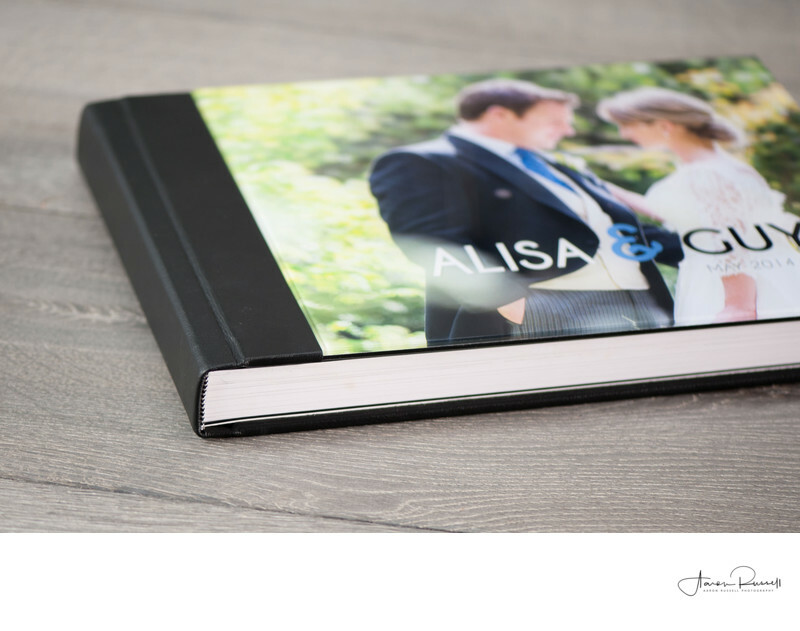 THE CLASSIC ALBUM ADDS IMPACT TO YOUR PHOTOGRAPHS WITH A STRIKING BLACK CORE RUNNING THROUGHOUT. 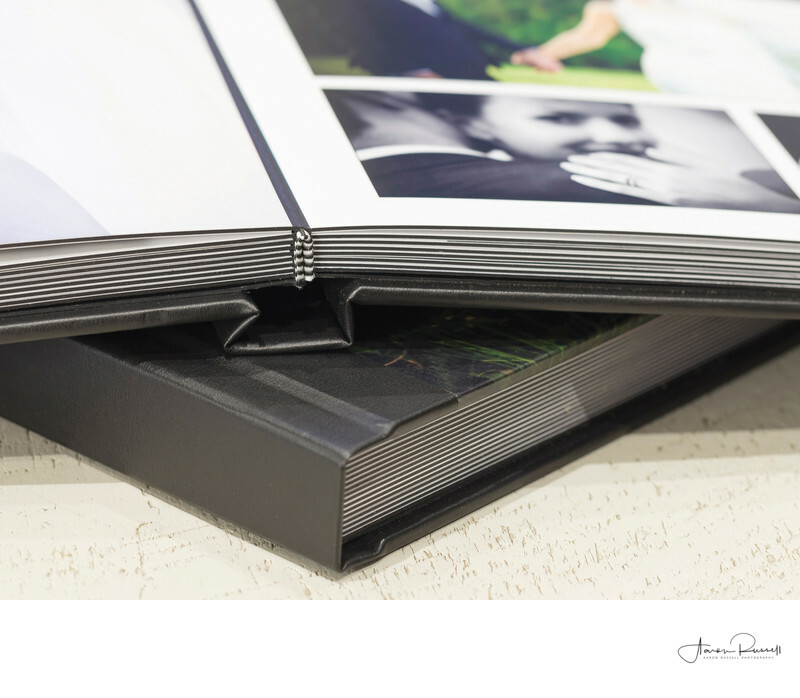 Classic Albums has full flush mounted edge-to-edge printed pages, delivering high on impact for every page. 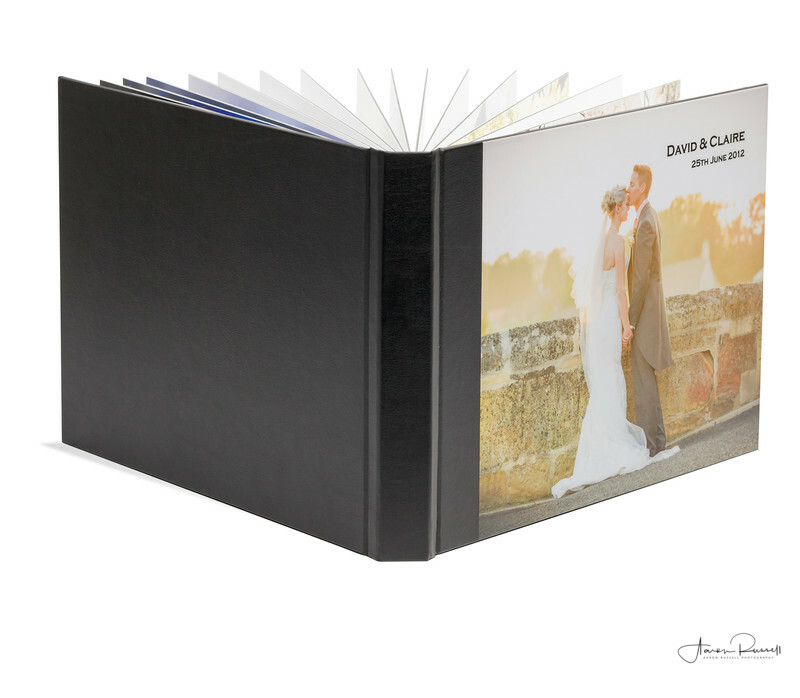 It is a professionally hand-bound album with a solid black core running throughout the designed spreads. 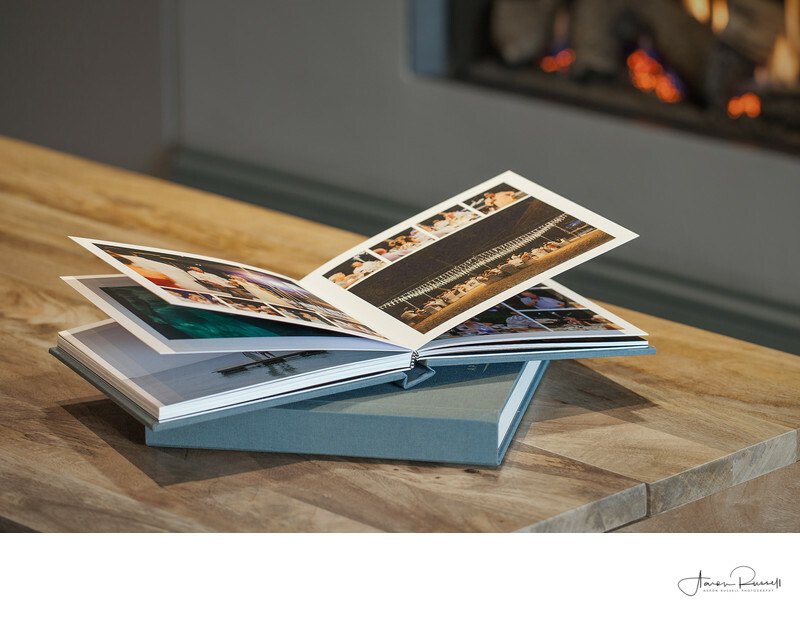 The Classic Album is available in four elegant sizes, with an extensive range of covers to choose from. 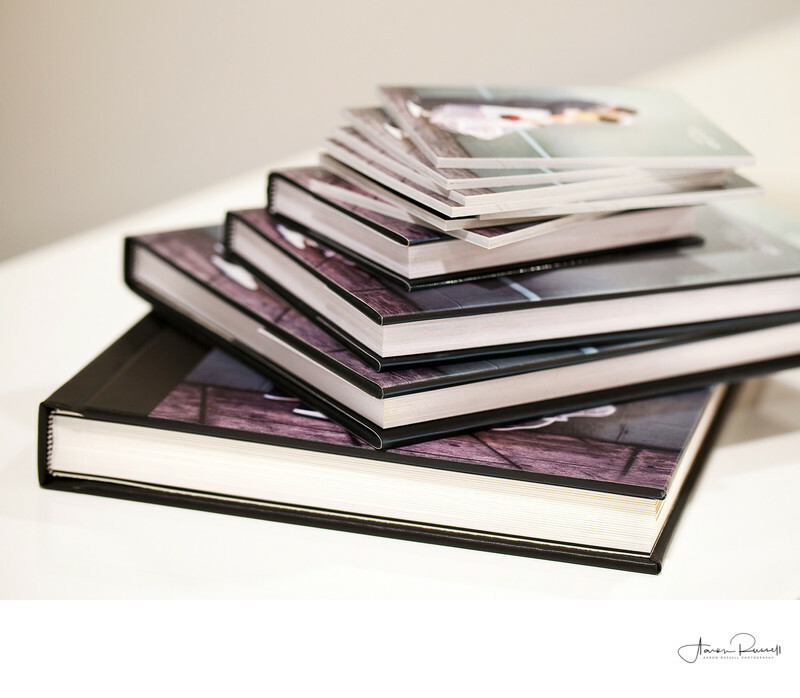 Smaller duplicates can be ordered at the same time as your album, with no need to redesign. 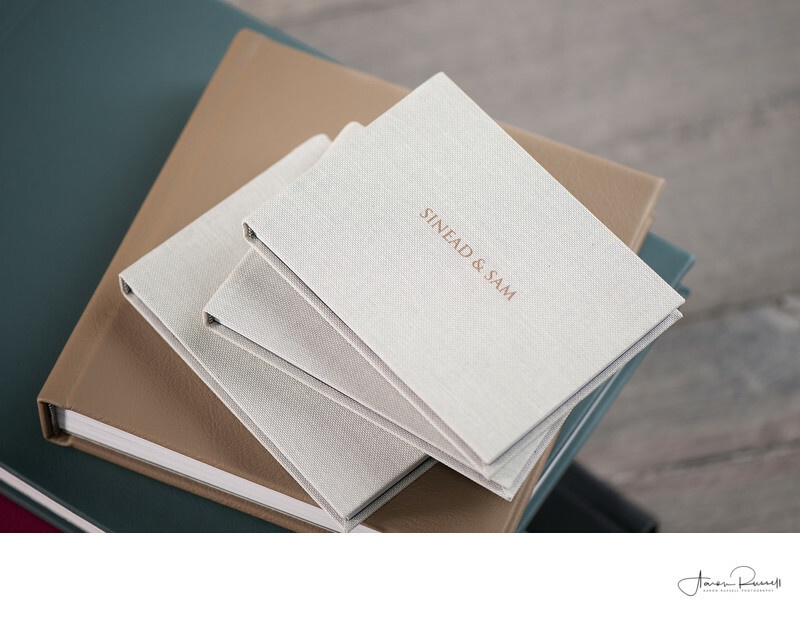 You will receive your album in a protective fabric sleeve and gift box. 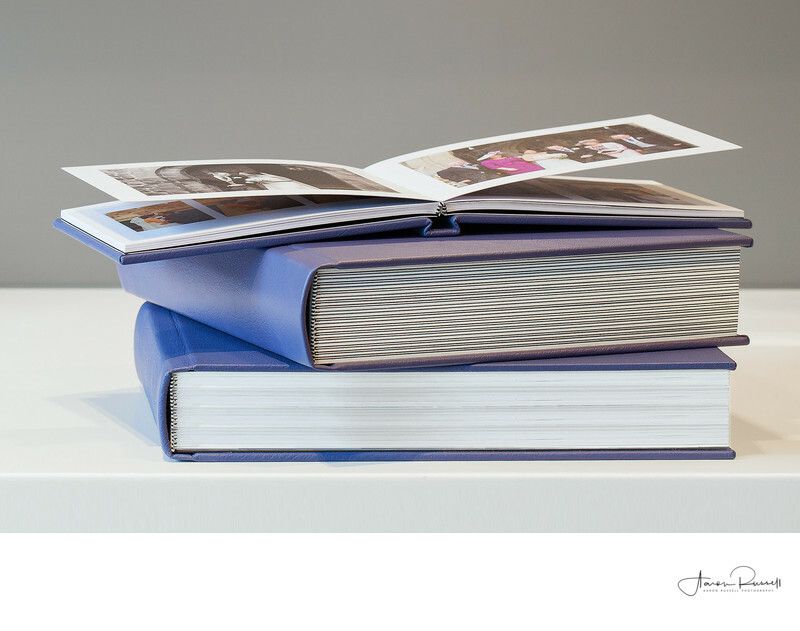 Smaller duplicates can be produced from the same artwork, on either photographic or printed paper. 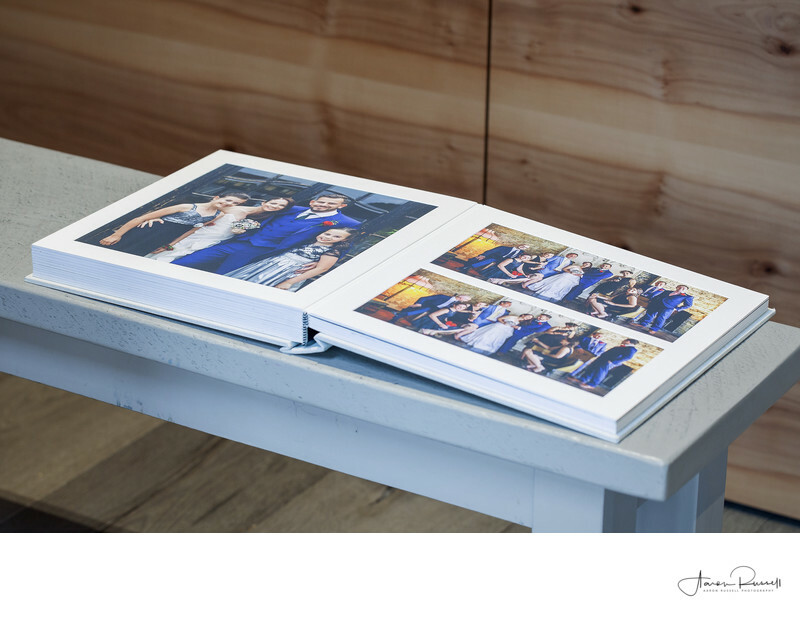 Our Albums are presented in a protective fabric sleeve inside a gift box. 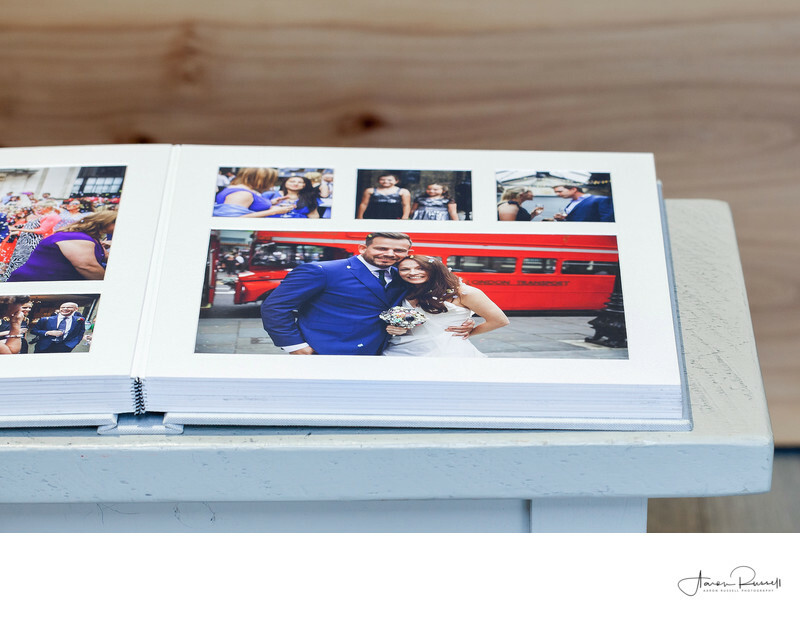 THE DUPLICATE RANGE LETS YOU SHARE YOUR SPECIAL DAY WITH FRIENDS & FAMILY! 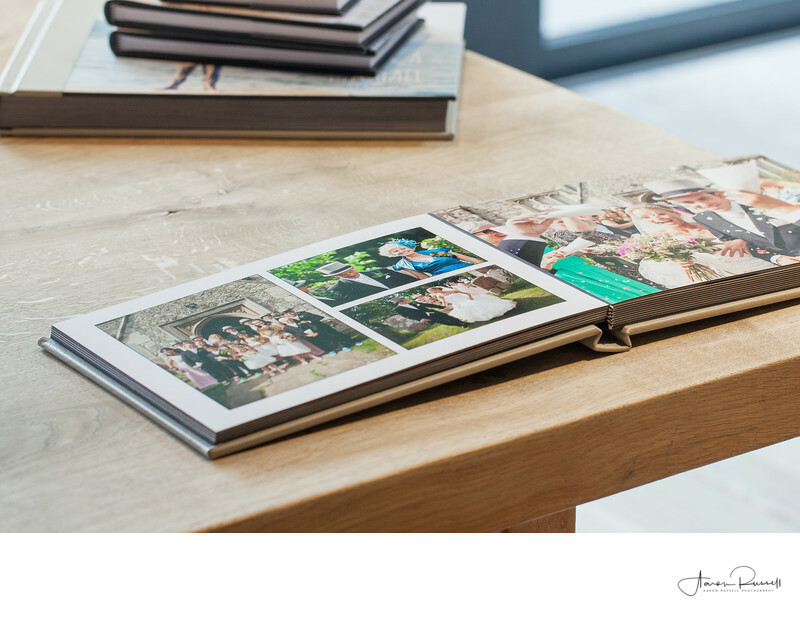 Smaller duplicates can be ordered at the same time as your album, with no need to redesign. 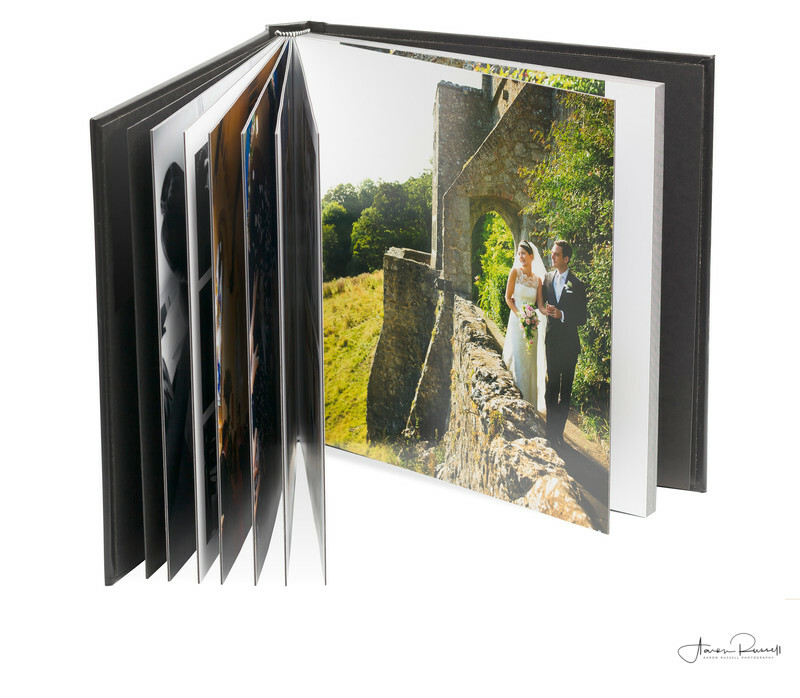 You can choose from printed or photographic paper. 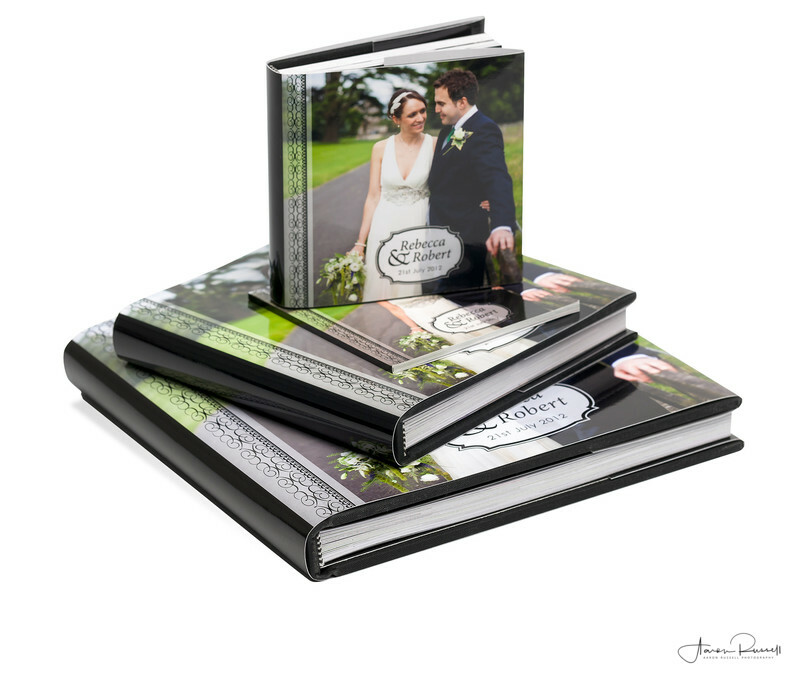 Duplicate copies are perfect for Parents, Grandparents & Friends. 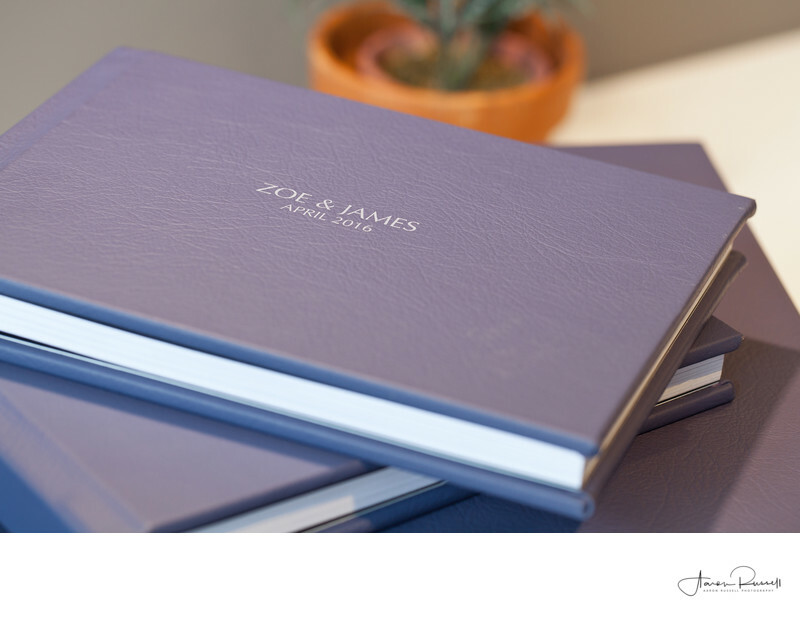 Order hardback or softback duplicates to match your album.